CoolRocksTreasures : Product : Heulandite. We have (1) of this/these in stock. 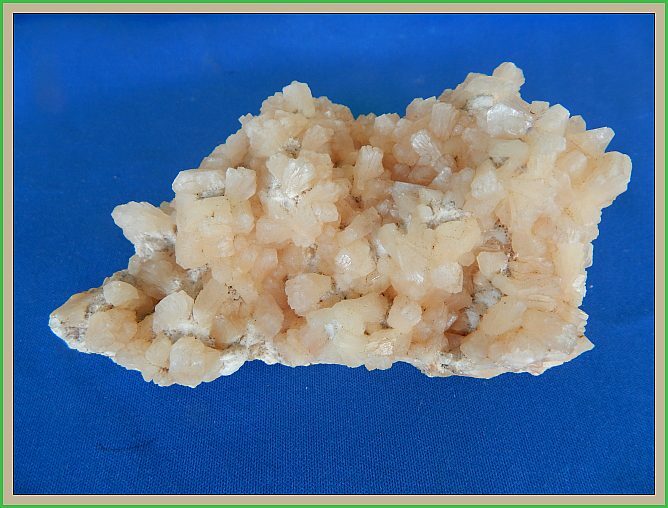 Description: This is a gorgeous large specimen of Heulandite compliments India. Ii is in perfect condition and ready for display in any top mineral collection. Location: Nagar, Maharashstra, India. . Size: 10 cm x 5 cm x 5.5 cm.